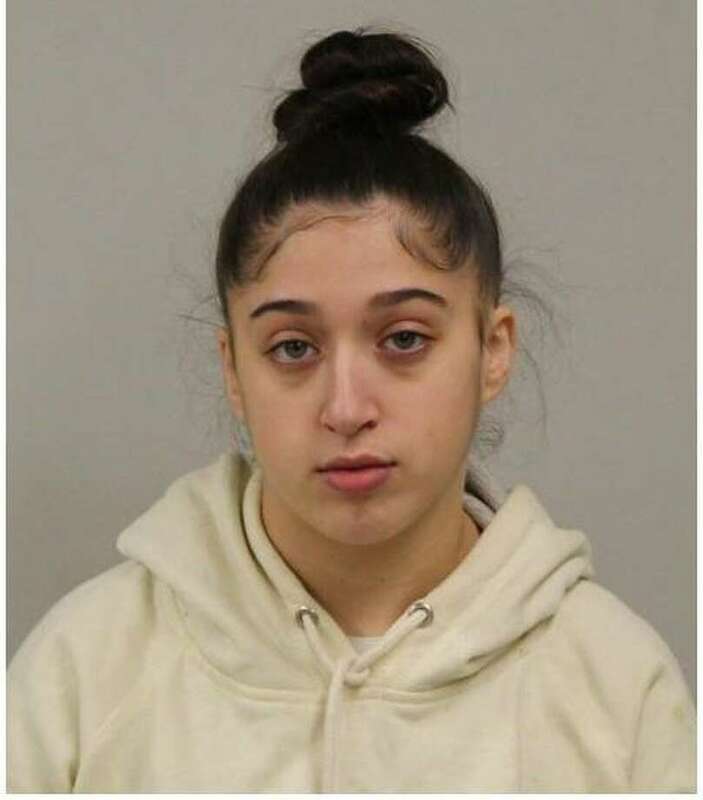 Norwalk resident Haleigh Darinzo was arrested in Westport on Jan. 24 on charges of credit card theft, third degree identity theft, and sixth degree larceny. WESTPORT — Police say a Norwalk woman stole a wallet left behind at a local bank. On Sept. 11, an unidentified person came to Westport police headquarters to report a lost wallet that was said to contain credit cards and other personal items. The person left the wallet on the counter of a local bank and a woman subsequently approached the counter and took the wallet, surveillance video provided to investigators by the bank revealed, police said. Three fraudulent transactions totaling about $500 were made after the wallet was stolen. Police posted a photo of the suspect on the Westport police Facebook page and asked the community to help identify the woman. Investigators later received an anonymous call inquiring about a reward for information about the incident, which subsequently led them to identify Haleigh Darinzo as a suspect. Police submitted a warrant for Darinzo’s arrest and on Jan. 24 she turned herself in on the outstanding warrant. Darinzo was charged with credit card theft, third-degree identity theft and sixth-degree larceny. She was released after posting $15,000 bond and was scheduled to appear in state Superior Court in Norwalk on Feb. 4.